Resident on board Bravo! 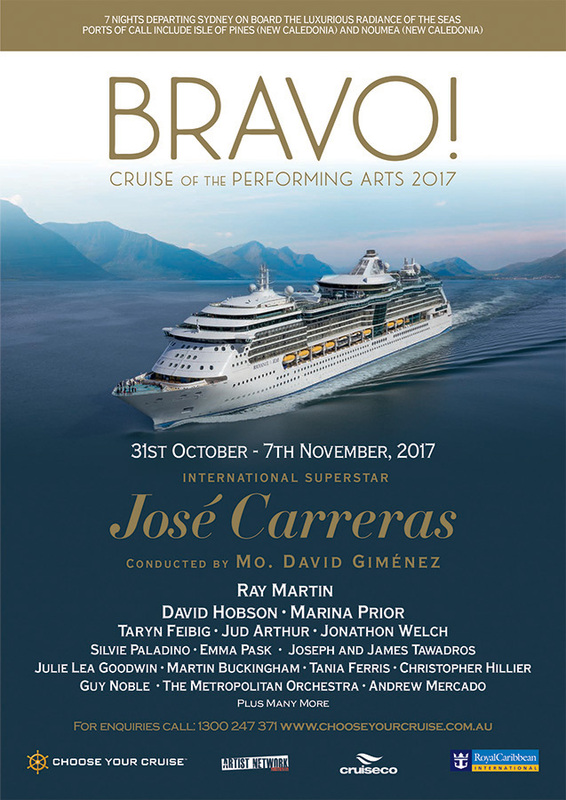 Cruise of the Performing Arts since it first set sail in 2013 and a favourite with the guests, the Bravo Quartet comprises 4 principal players of The Metropolitan Orchestra (www.metorchestra.com.au). 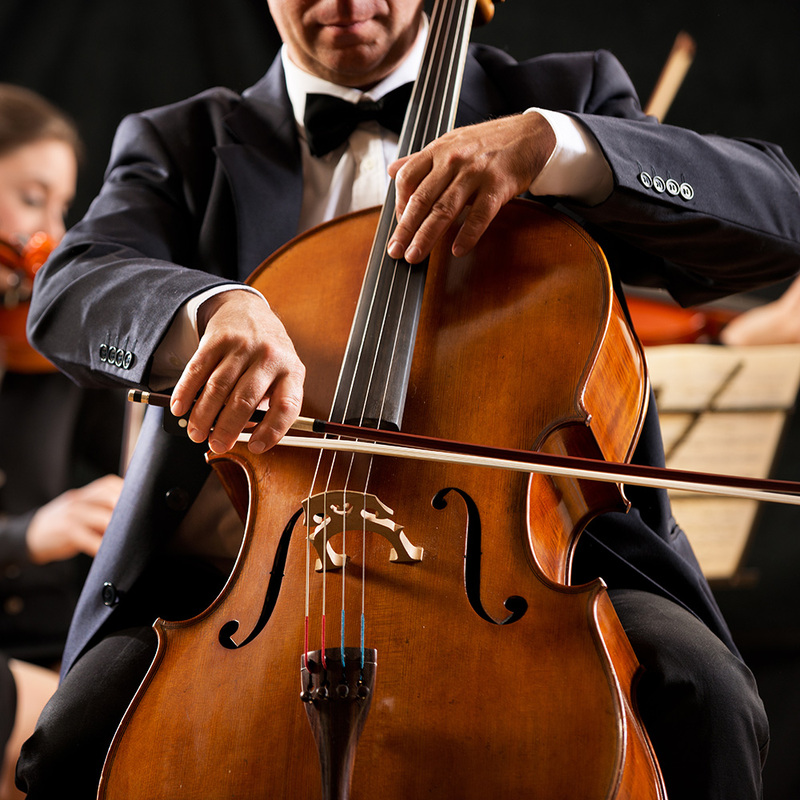 Renowned for their dynamic and vibrant performances, the Bravo Quartet wows audiences with their extraordinary talent, performing a mix of favourite classics, old and new. 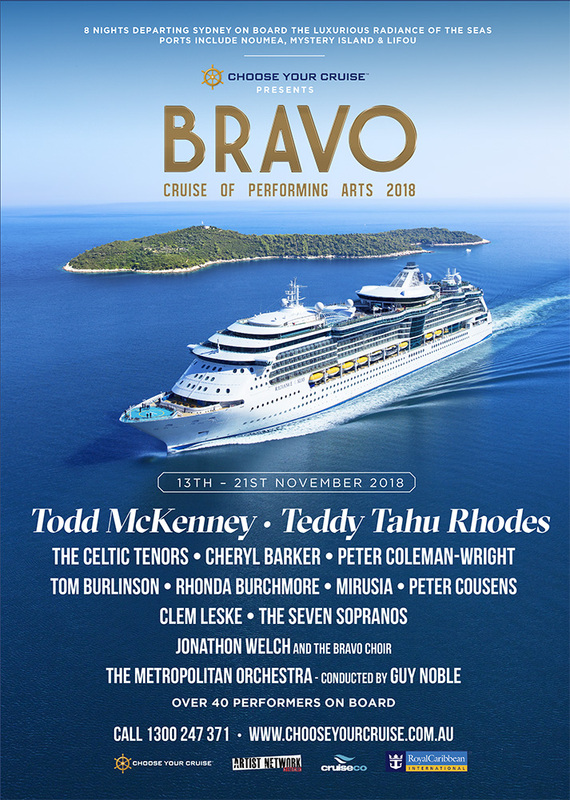 Sit back, relax and let the dulcet tones of the Bravo Quartet wash over you as you sail across the seas.